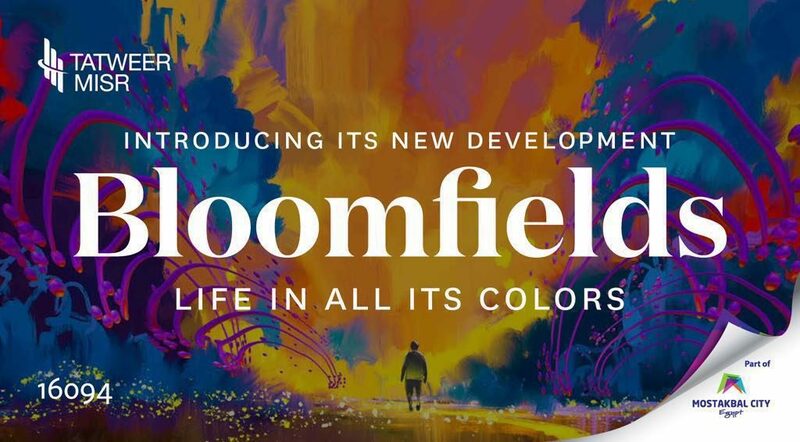 Tatweer Misr is launching, Bloomfields, the latest massive project in Mostakbal City. It has 4 different lands, the launched land is the one facing the entertainment hub of Madinaty. Bloomfields is situated only 15 minutes from AUC and 10 mins from the new capital. Bloomfields is a fully integrated community in Mostakbal City. The area of the project will be 415 feddans. The project has 2 designs – clusters and downtown . 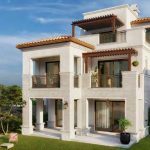 Bloomfields Tatweer Misr Mostakbal City has apartments, villas, twinhouses, and townhouses available for sale. All the units have underground parking. The project will also have an educational zone with an international university and 3 international schools. Set among acres of lush landscape, Bloomfields offers a world of services and top-notch facilities, The compound includes swimming pools, kids area, tennis courts and gyms. Bloomfields is masterplanned by Italian architects and each unit has a view of spectacular greenery. The project will also include large spaces of greenery, cafes, and entertainment areas. Bloomfields will have villas with prime locations in the compound. The villas will have a pool on the roof. Premium apartments will have a private entrance and a private elevator. Book your unit now in BloomFields Mostakbal City which is the new extension of New Cairo and is developed by one of the most successful and trusted developers “Tatweer Misr” whose net sales last year exceeded 5 billion EGP.